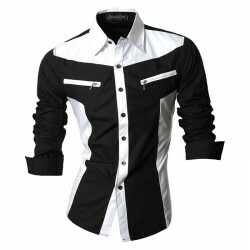 Fashion Men's Shirts Calitta. 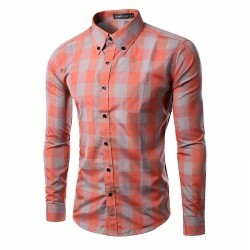 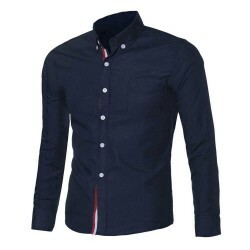 Social Sky Slim Fit Men's Slim Fit Casual Casual Long Sleeve Button. 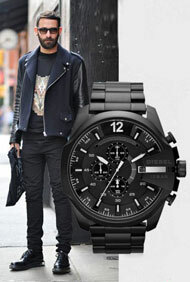 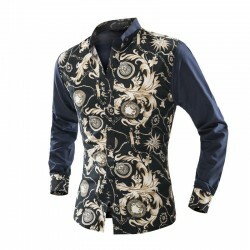 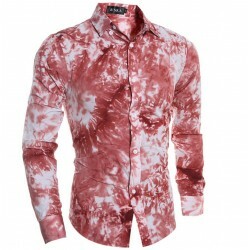 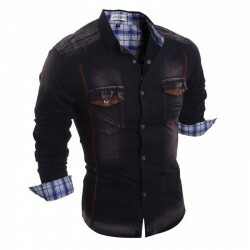 Buy clothes online for men at Calitta. 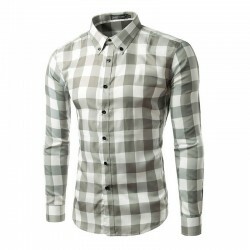 Fashion Men's Shirts Calitta. 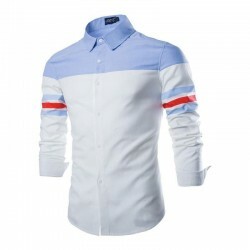 Slim Fit Men's Slim Fit Men's Casual Sky Blue Casual Long Sleeve Button. 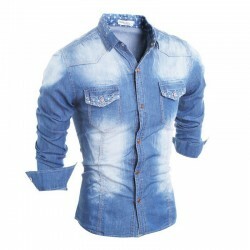 Buy clothes online for men at Calitta. 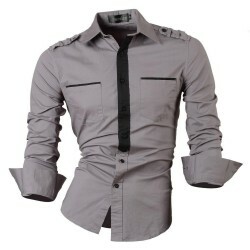 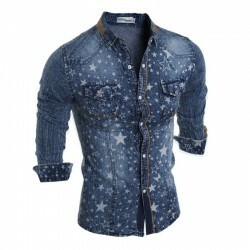 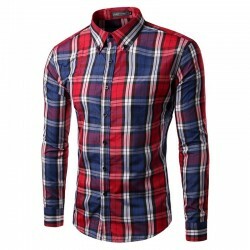 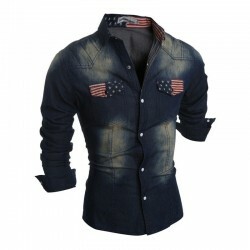 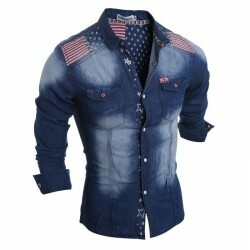 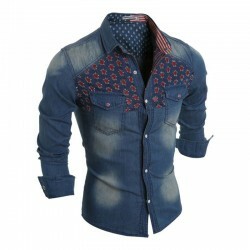 Shirts Long Sleeve Collar Turn-down Dark Jeans Men's Slim Fit Fashion Shirt European Style.